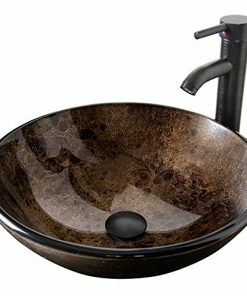 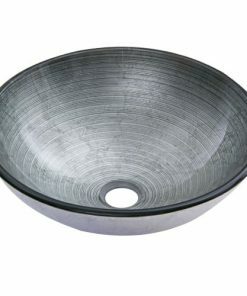 Discover the best farmhouse vessel sinks for your rustic home. 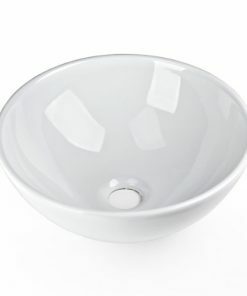 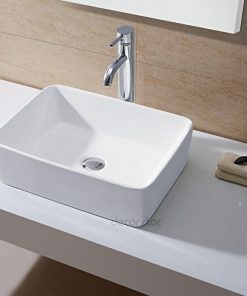 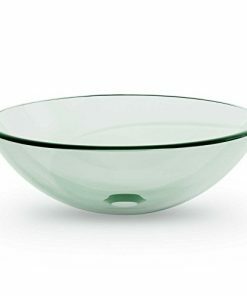 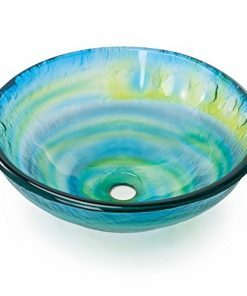 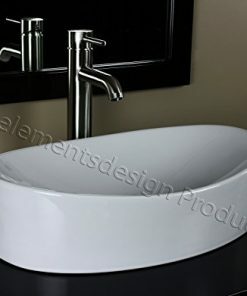 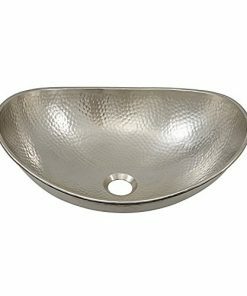 We have some of the best farm vessel sinks that would go great in a bathroom or a kitchen. 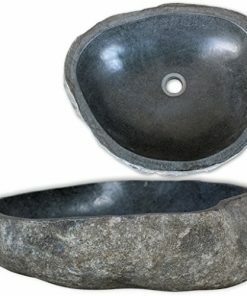 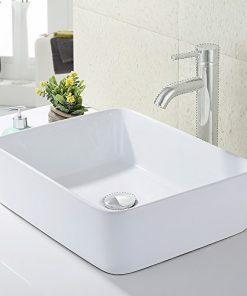 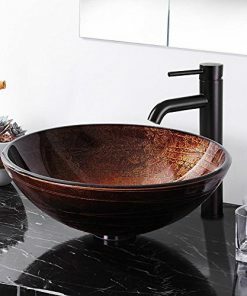 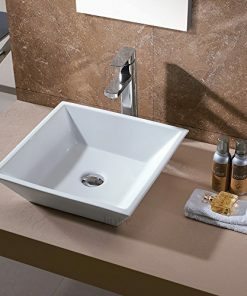 If you want a new rustic vessel sink for your farmhouse bathroom, you will love our products.